Mattress Protectors | Dream World Design, Inc.
Every mattress needs the right protection to last longer. Keeping the bedding clean also prevents dust mite infestation that can cause allergic reactions and other health problems. 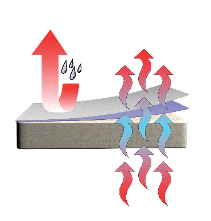 Dream World Design, Inc. is the perfect destination for people who need mattress protectors. We design and manufacture each product following our high standards to meet the client’s needs and expectations. 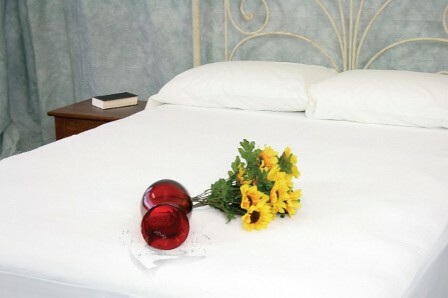 Our waterproof mattress covers will protect your bedding from spills and stains. They are breathable and resistant to dust mites and other allergens. A mattress protector adds style and comfort to your bedding, helping you get a good and luxurious night’s sleep. This breathable cover allows the air to circulate well and moisture to evaporate immediately in case of accidental spills. Made with the finest cotton fabric, our Duvet covers and protectors will keep you comfortable throughout the night. Each protector is sure to fit mattresses of different depths. In addition to protecting and extending the life of your mattress, our protectors give your bedroom a more stylish and sophisticated look. Follow the link to our Online Store below to start shopping. Call us or complete our Online Inquiry form if you need further details and assistance. We are more than willing to help you in every way we can.